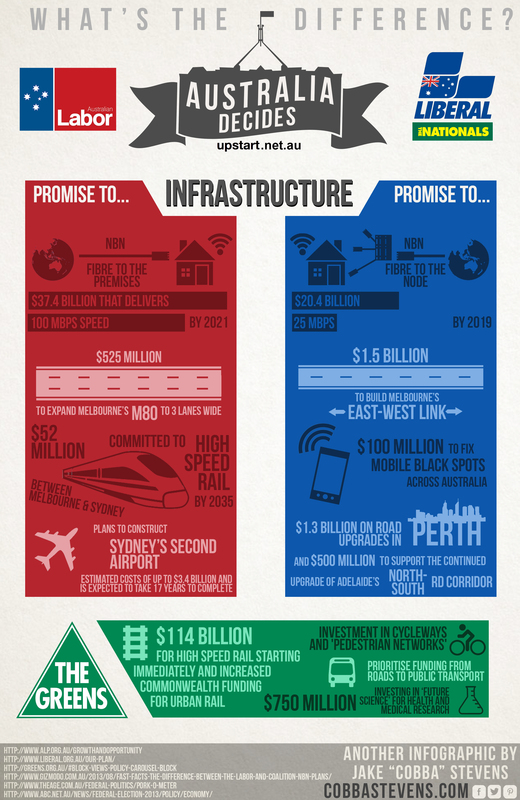 Tony Abbott wants to be the “infrastructure PM”. But how does that claim stack up? I had a look at some of the differing policies of the parties ahead of this week’s election.